We are so glad to have you here at The Mark! Pool Area will be Closed every Monday. 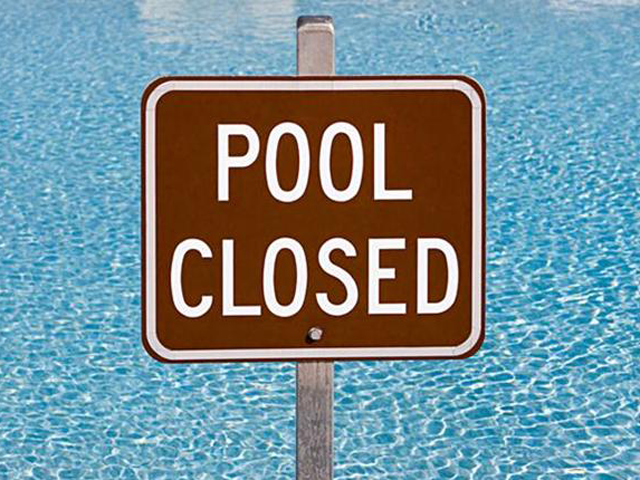 The pool and pool area will be Closed every Monday.